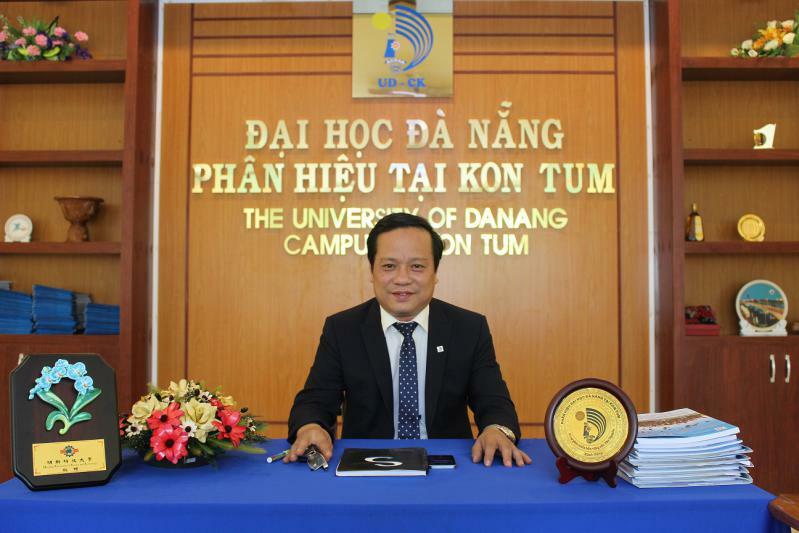 On behalf of the University of Da Nang – Campus in Kon Tum (UD-CK), I would like to sincerely welcome and wish you good health, happiness and success. UD-CK is a member of The University of Da Nang (UD) which is an important regional university in the Central Highlands and Central of Vietnam. It is equipped with modern facilities and offers innovative academic programs with the contributions of talented and dedicated lecturers from UD and other collaborative universities. All of them help us become a reliable training facility for numerous students in Central Vietnam. According to the latest report, there have been over 2500 graduates, engineers and masters who are currently working in local governments, schools and companies nationwide. The university was established to complete our mission of training human resources and contributing to the socio-economic development of the Central Highlands, Southern Laos and Northeastern Cambodia. 17 university training programs and 04 postgraduate training ones are offered to satisfy the social demand and ensure that all students will be employed with high income after graduation. Being aware of our honorable missions, we pledge to incessantly renovate the training quality; to facilitate our students to promote their capacity, activeness and creativeness in learning and researching; to respect and foster talents-future owner of our countries. UD-CK warmly welcomes students and students’ parents to visit and consider us as their right choice. We do hope that you will spread my message to those who are looking for a reliable training facility to prepare for their future career.